Formerly Casa Fernandez Cigars, Aganorsa Leaf is building on its strongest asset. Eduardo Fernandez created Aganorsa in Nicaragua in 1998. The Cuban expatriate had experienced a tremendous amount of success in his earlier career as an investment banker in New York City after graduating from the Wharton School of Business at the University of Pennsylvania. An entrepreneur, Fernandez and his brother, Leopoldo, saw an opportunity to bring fast-food services to Spain and established a pizza delivery business in Madrid. The business was hugely successful, and after a few short years Fernandez sold his portion of the business and retired. While his business success assured that Fernandez would not have to work again, his entrepreneurial spirit drove him to find other businesses to occupy his time. Agriculture attracted him, and in 1998 he began growing tobacco. There have been some pretty significant changes going on in the past 14 months at Aganorsa Leaf. 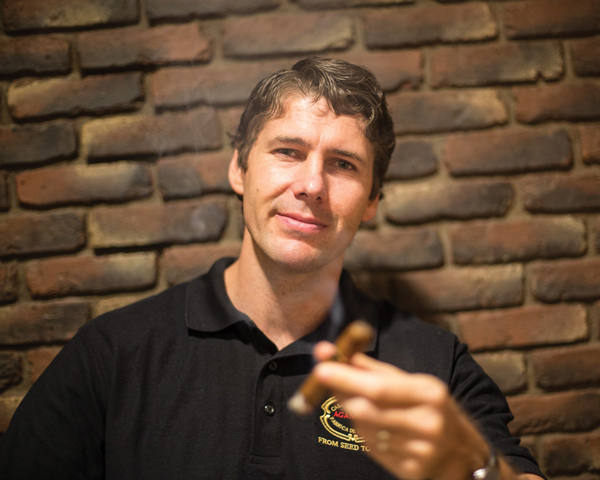 In December 2017, the company, then known as Casa Fernandez Cigars, announced the hiring of Terence Reilly, formerly of Quesada Cigars, to serve as the company’s director of sales and marketing. In April 2018, Casa Fernandez Cigars adopted a new logo and a new name, Aganorsa Leaf, to capitalize on its strongest asset—the quality leaf the company grows throughout Nicaragua. 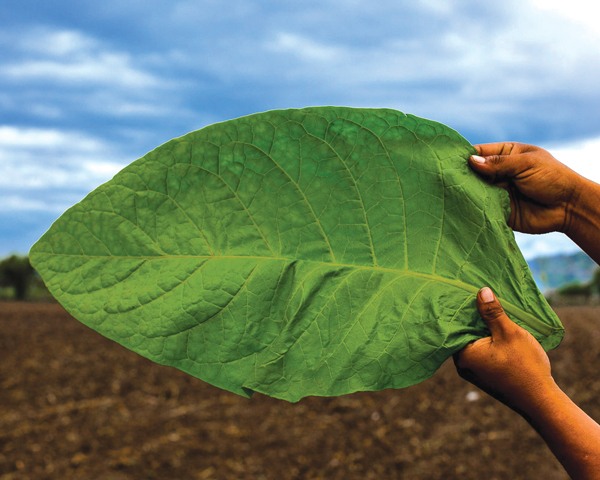 The vertically integrated Aganorsa Leaf is one of Nicaragua’s biggest tobacco growers, concentrating on the cultivation of Criollo ’98 and Corojo ’99, in Jalapa, Condega and Esteli, and providing its tobaccos to manufacturers around the world, as well as reserving its own supply for its own use. The company also operates its own cigarmaking factories in Esteli and Jalapa, as well as a small boutique cigar factory in Miami, Florida. In these facilities, Aganorsa Leaf makes its own cigars and also produces cigars for companies such as Illusione, Warped, Viaje, Foundation Cigar Company, Sindicato and HVC. While some of the cigars that Aganorsa Leaf makes for other companies have consistently scored high in ratings and have frequently appeared in various “best of” categories, its own cigars have often been overlooked. Changing the name of the company to Aganorsa Leaf is intended to better align the company’s own cigars with the reputation that its tobaccos enjoy throughout the industry with other companies’ cigars. 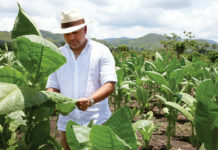 Eduardo Fernandez may have been content to just own one of Nicaragua’s largest tobacco growing operations, but a friend convinced him to dive deeper into the premium tobacco world. 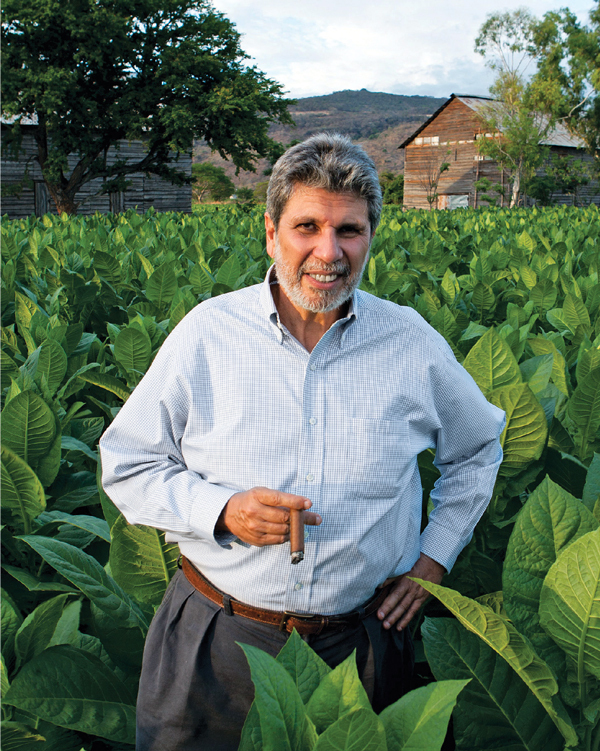 Pedro Martin, the owner of Tropical Tobacco, helped Fernandez find buyers for his tobacco. 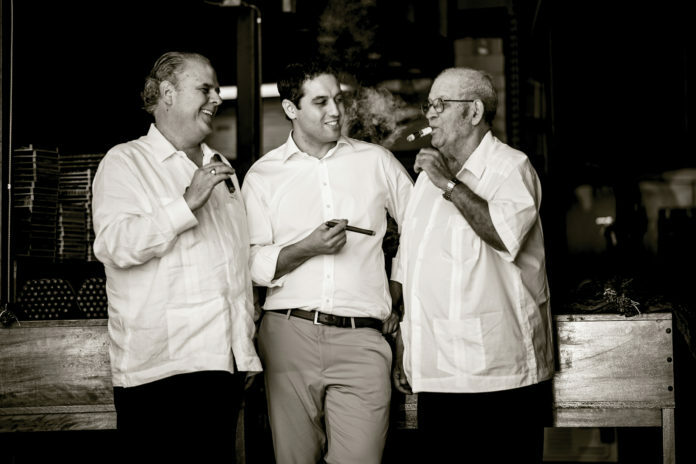 In 2002, Martin wanted to retire and sold his cigarmaking operation to Fernandez. With the acquisition of Tropical Tobacco, Fernandez had become a vertically integrated cigarmaker overnight, able to control the entire cigar production process from seed to ash, but few people recognized it. 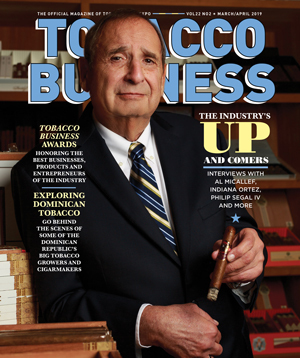 With the help of Ramos, who proved to be as adept as a cigar blender as he was at growing and fermenting tobacco, Fernandez released new cigar lines like JFR, the brick-and-mortar exclusive cigar that includes the 8 x 80 Lunatic, Casa Fernandez and Guardian of the Farm, but the company still suffered from an identity problem on the market. 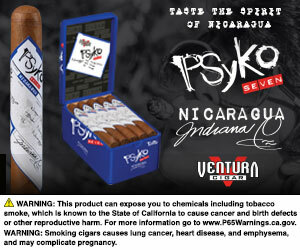 To try to alleviate it, Fernandez dropped the Tropical Tobacco name in 2010 for Casa Fernandez. That helped, but it didn’t go far enough. With the urging of Max Fernandez, Eduardo’s son who is now managing the TABSA factory, Fernandez approved the renaming of the company to Aganorsa Leaf in order to identify the entire company with the tobacco that it grows. With the new name has come an effort to tie all of the company’s brands into the Aganorsa Leaf name. 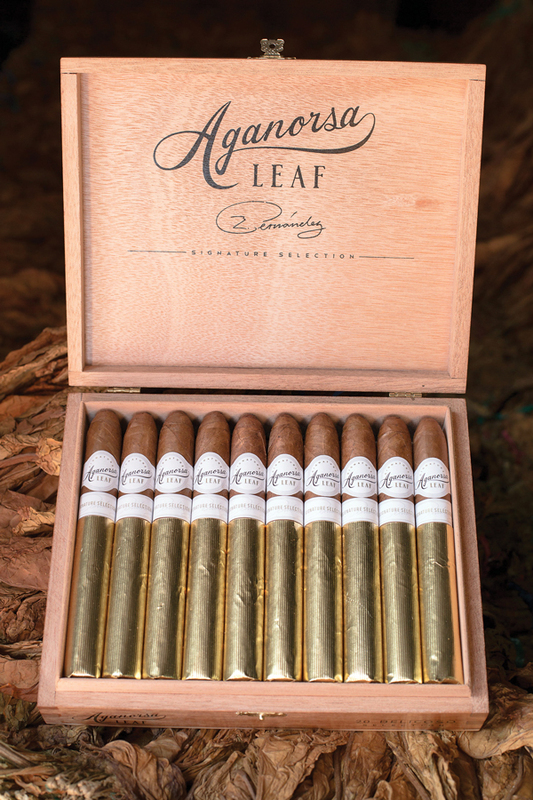 All of the boxes now feature the Aganorsa Leaf logo, a symbol of quality and assurance, thus tying them together. Having rebranded itself, Aganorsa Leaf is set to build on its gains from last year. The company has enacted a simple demonstration to be performed in-store for retailers and their sales staffs, as well as consumers. 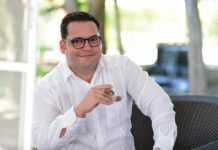 During the demonstration, which is dubbed “the Aganorsa Experience,” Aganorsa Leaf sales representatives will present two fresh-rolled cigars, called Fumas. One is made exclusively of a single priming of the company’s Criollo ’98 tobacco grown in Esteli, and the other is made from its Jalapa-grown Corojo ’99 tobacco. Consumers are encouraged to try each Fumas separately and then together. In addition to the Aganorsa Experience, retailers can expect a stepped-up program of supporting marketing materials, such as in-store displays and shelf talkers, as well as merchandizing suggestions to help them build their Aganorsa Leaf cigar sales.